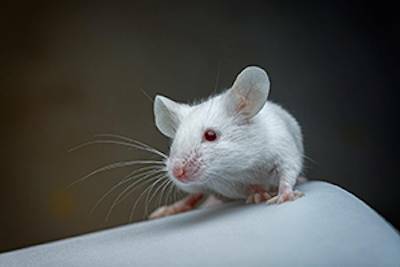 Failed clinical trial that put patients' lives at risk and wasted untold millions of dollars resulted because the drug's severe side effect did not show up in preceding animal experiments...We are excited at the progress made, once more underscoring the ability of non-animal methods to surpass decades of failed animal experiments. In 2015 CAARE reported on a new collaboration between biotech startup Emulate Inc. and Janssen pharmaceuticals [New drug partnership expands Organs-on-Chips to replace animals]. 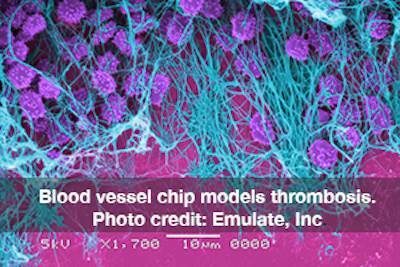 Their partnership has now produced a milestone when Emulate’s human blood vessel-chip predicted toxicity of an autoimmune drug previously undetected in experiments using animals. Recent news demonstrates that Emulate’s new technology –a Blood Vessel-Chip -- was able to predict a blood clotting side effect of an experimental drug that had to be pulled from clinical trials in 2002 when patients began developing life-threatening blood clots. The study drug, hu5c8, had shown promise by blocking the activity of a specific protein that is found in some cells associated with autoimmune diseases and cancer. However, the failed clinical trial, which put patients’ lives at risk and wasted untold millions of dollars, resulted because the drug’s severe side effect did not show up in preceding animal experiments. 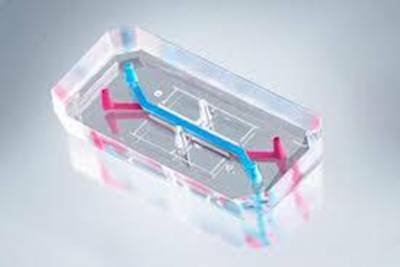 This latest research provides yet another clear and compelling example of how an organ chip has been able to model human physiological responses and predict adverse outcomes that animal tests could not. Organs-on-chips have changed the face of biomedical research since emerging over the past ten years. They are made up of human cells derived from a range of organs, like lung, liver or heart. These are bio-engineered onto small plastic chips to mimic the structure and function of real, complex tissue and organs. The result is a miniaturized system that can accurately model human physiology. Increasingly, organs-on-chips are demonstrating the ability to exceed results from cruel animal research. Thrombosis studies in animals create artificial clots through painful and invasive procedures like clamping blood vessels, high dose radiation, instilling clot forming drugs directly into the trachea, or exposure to noxious substances like silica and asbestos. And yet none of these can accurately model the natural cause and progression of human thrombosis. In addition to Janssen, other pharmaceutical companies that are working with Emulate to use organs-on-chips include Merck & Co., Johnson & Johnson, Takeda and Roche. 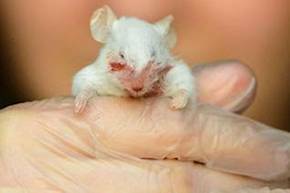 We are excited at the progress they have made, once more underscoring the ability of non-animal methods to surpass decades of failed animal experiments.